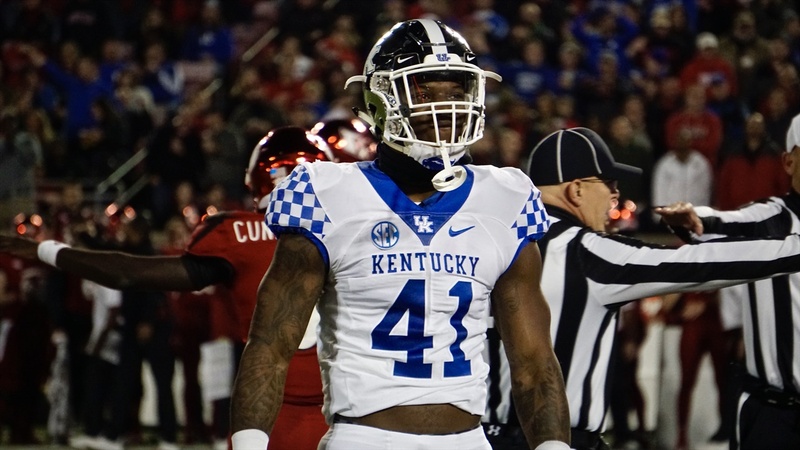 Over the course of his Sophomore and Junior seasons, Josh Allen, the former two-star recruit, combined for 18.5 tackles for loss and 14 sacks, and easily could have left school early for the NFL. However, Allen opted for one more season in blue to help improve his draft stock even more. It is safe to say, it was the right decision. Allen has compiled 18.5 tackles for loss and 14 sacks, combining his totals over his Sophomore and Junior seasons. A guy who came to Kentucky weighing under 200 pounds has now become a 260-pound freak of nature.